Wondering why Stoke City are without midfielder Ibrahim Afellay this afternoon? You're not alone. The Dutchman suffered what the club describe as a "serious" knee injury during training yesterday, ruling him out of the rest of the season. Mark Hughes, the Potters manager, confirmed the 30-year-old twisted his knee in training on Friday and has refused put a timeframe on his absence. They'll have to do it without him today. 0 mins - Manchester City 0 Stoke City 0: We're off at the Etihad. 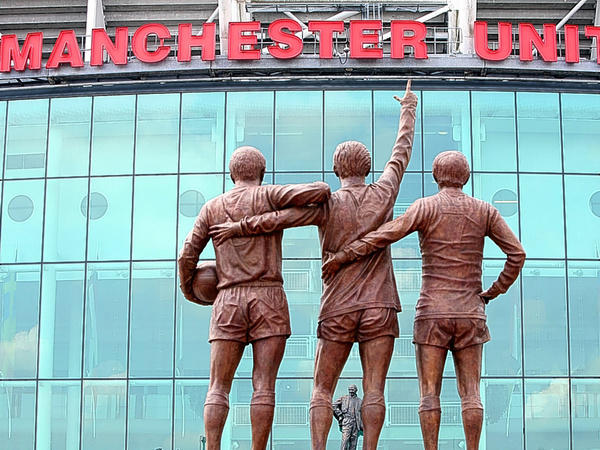 Today represents the chance for the hosts to go above Arsenal into third-placer while Stoke have not yet given up hope of securing their highest-ever Premier League points tally. Eight points would do just that. 6 mins - Manchester City 0 Stoke City 0: It's been a decent, if unremarkable, start by the hosts as Kelechi Iheanacho goes close from outside the area with a neat curled effort. 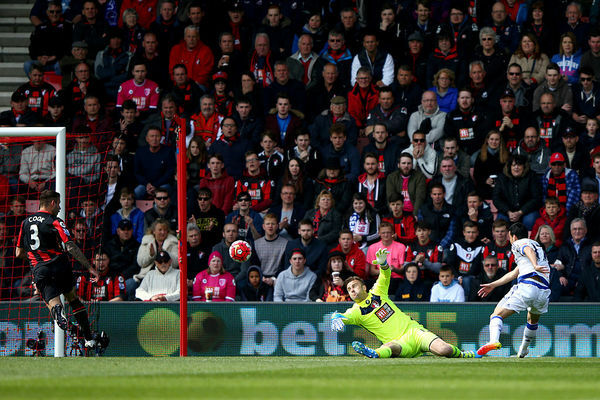 To Shay Given's relief, however, it glances just wide and Stoke survive an early scare. 14 mins - Manchester City 0 Stoke City 0: It's becoming somewhat scrappy at the Etihad with Stoke clearly trying to frustrate City in the opening exchanges. Mark Hughes's men need to be better in possession, mind you, after conceding an average of two goals per match since January. As you were for Manchester City ahead of possibly the biggest night in their history against Real Madrid in three days' time. 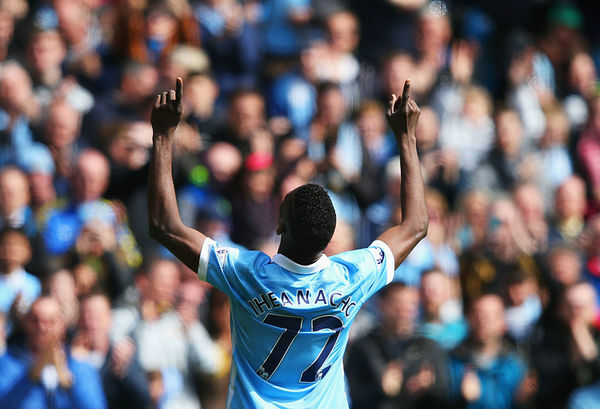 Fernando, Sergio Aguero and Kelechi Iheanacho (2) scored the goals which now make a top-four finish seem all the more likely. And we're off across the grounds. 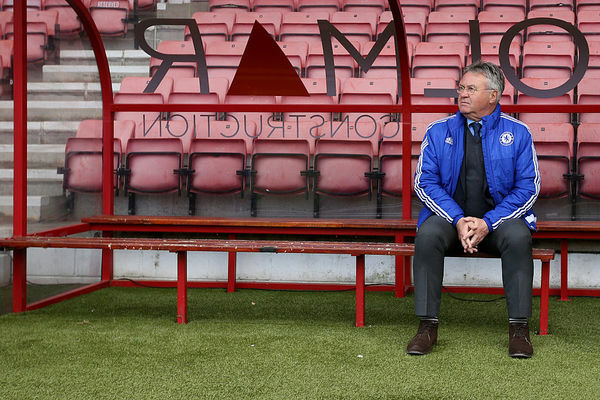 Guus Hiddink got into his seat early at Bournemouth. 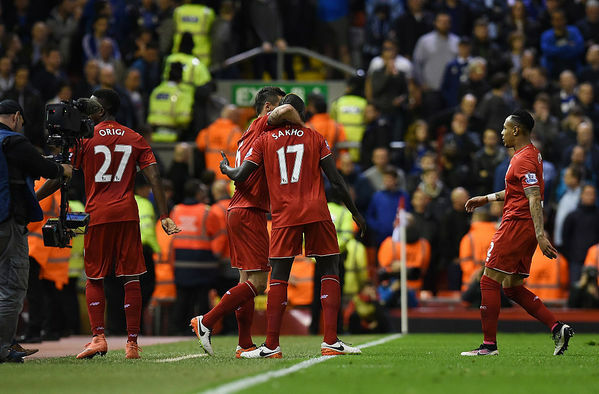 What will the Premier League landscape look like at the end of play? If previous weeks are anything to go by, it's not worth even trying to predict. A tremendous and important goal to get us started in the 3pm kick-offs! 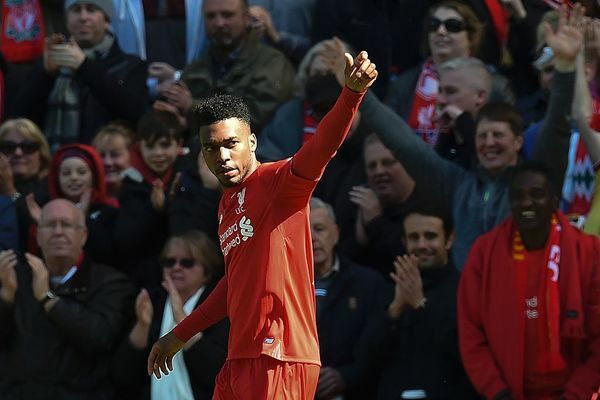 Any of the Anfield top brass who are considering selling Daniel Sturridge need just watch this. 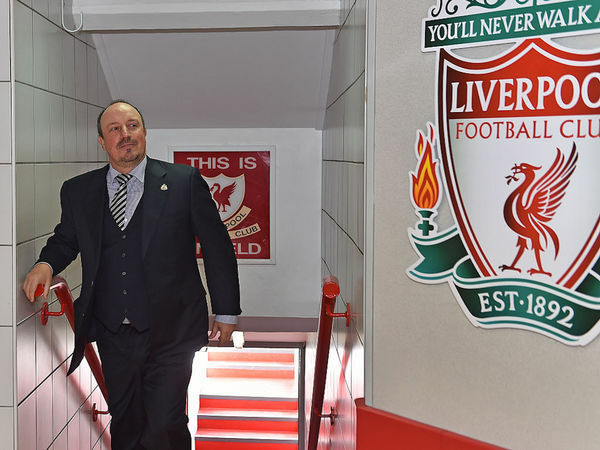 Rafael Benitez's warm welcome has not been extended onto the pitch. Chelsea take the lead against the run of play at Dean Court as Pedro breaks into a pocket of space, rounds the goalkeeper and slides it in for a tidy opener for the guests. 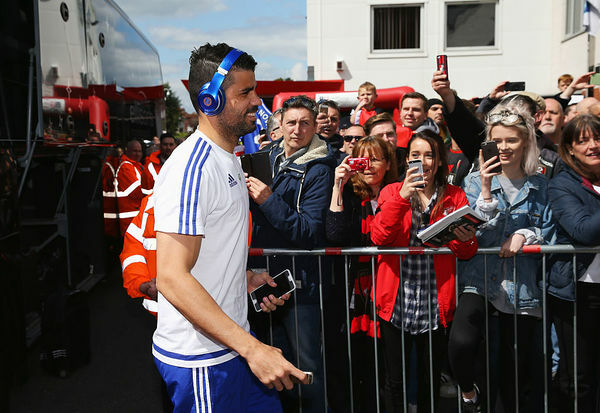 Desperate to avoid suffering a double of defeats to the Cherries, Guus Hiddink's men are on the right track. It was all smiles for Rafael Benitez before kick-off - returning to Anfield as Newcastle manager - but Daniel Sturridge has just deepened his relegation fears with a wonder strike after 68 seconds.